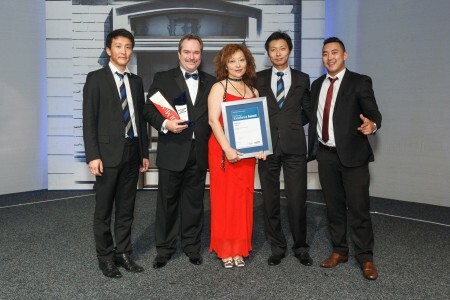 Real estate phenomenon Matty Ma has taken out the top sales consultant award at the 2012/2013 Harcourts National Awards. Barfoot and Thompson's latest performance results for its agents reveal the top three had $200 million in combined sales over the past financial year. The first quarter of 2013 has seen the market in South Auckland surge to an all time high compared to the last quarter of 2012. Since my last market update in November last year, my predications are coming true.